This guide will step your through performing a Tour and Open House search in Paragon. Paragon’s Tour and Open House Search allows you to search for listings that have been scheduled for a Tour or Open House by the listing agent. 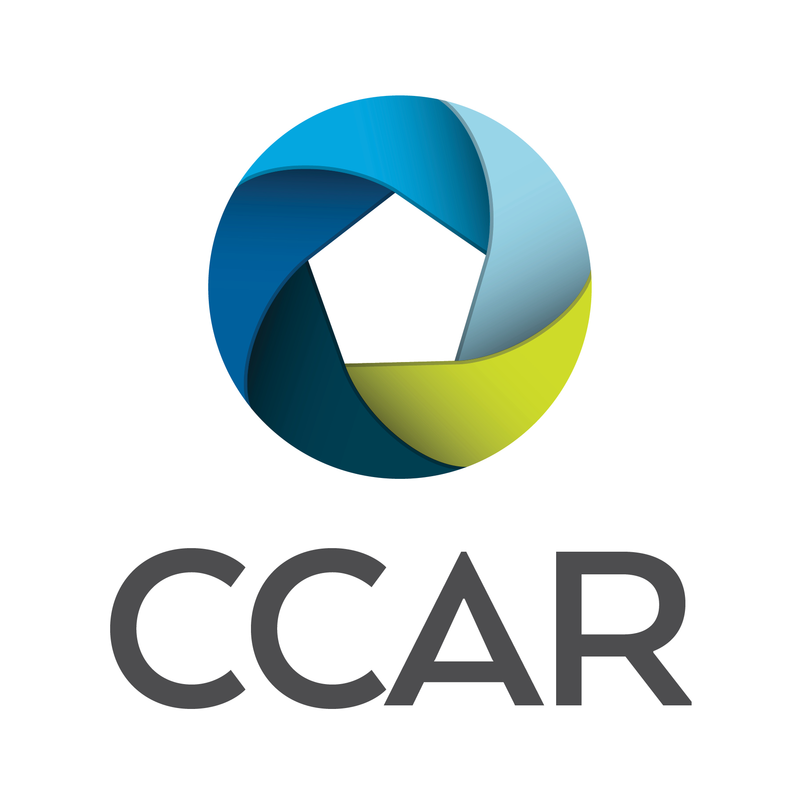 Agents will often schedule new listings for other agents to tour them and Open House events for potential buyers to visit their listing(s). From the main menu bar click on the SEARCH button. 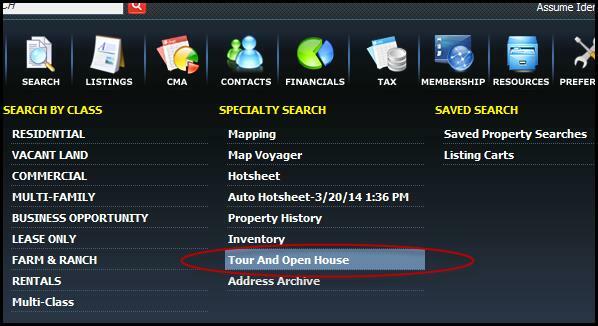 Select Tour and open House from the Specialty Search menu. 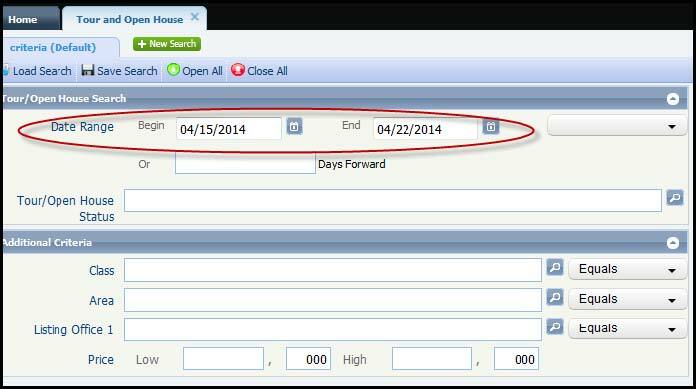 Enter a date range and any other desired search criteria. The search button will return all the results that match your criteria.